"This is a move in the right direction Emerson Mnangagwa. Goodbye Goodson Nguni. It's now time for you to move to the corrupt ministers in Cabinet beginning with Vice-President Kembo Mohadi, judging from the evidence I will produce, it appears the level of corruption in the South is unprecedented," Mliswa tweeted. 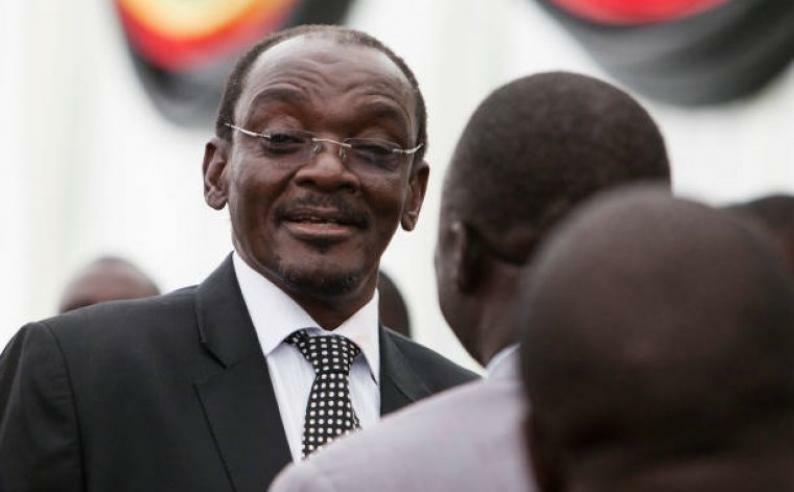 Mohadi said as a result of Mliswa's tweet, the allegations received widespread publicity. "Defendant (Mliswa) shall pay plaintiff (Mohadi) the sum of $10 million as damages together with interest at the prescribed rate calculated from the date of initial publication to date of full payment. Both dates inclusive," the VP said. "The said words are in their entirety false, wrongful and defamatory per se of and concerning plaintiff; were meant to imply, did imply and were construed and understood by the ordinary reader to imply that plaintiff is corrupt, criminal, unethical and unfit to hold any public office, especially that of Vice-President of the nation." "As a result of the publication of the said matter, plaintiff was damaged in his reputation, dignity and esteem in the eyes of his family, friends, political followers and associates, the citizenry of Zimbabwe in its entirety, his business partners and the global community," he said.